We offer wide range of Ultrasonic - SMPS. 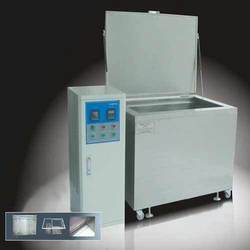 These ultrasonic machines are made of quality raw materials to give a good lasting impression on our customers' mind leaving them happy and loyal. The switched mode Ultrasonic SMPS is provided by us in different models. To cater to the varying requirements, this one from our side is available in varying voltages and currents. It can be availed from us at the market leading prices. This one is available in outputs such as single, double, triple, quad, din rail type and many more. Looking for Ultrasonic SMPS ?